The common warthog population in southern Africa is estimated to be about 250,000. Typical densities range between one and 10 per km2 in protected areas, but local densities of 77 per km2 were found on short grass in Nakuru National Park. The species is susceptible to drought and hunting (especially with dogs), which may result in localized extinctions. 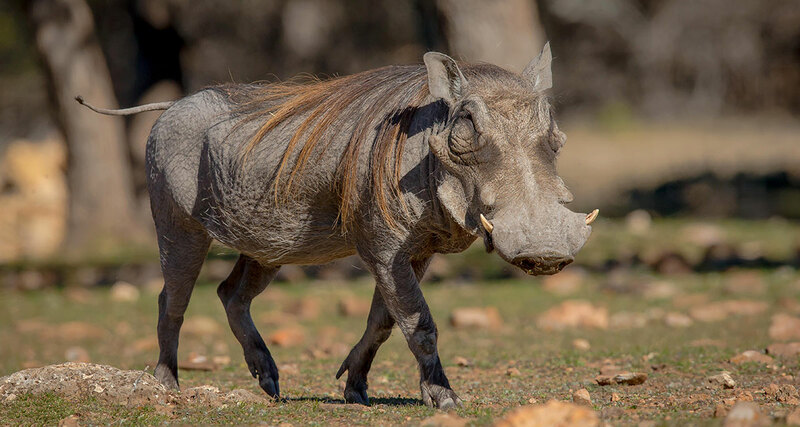 The common warthog is present in numerous protected areas across its extensive range.